This is a scratch made track by zamahali originally done for Race07. I have converted his version with permission and updated some parts and enhanced some textures. 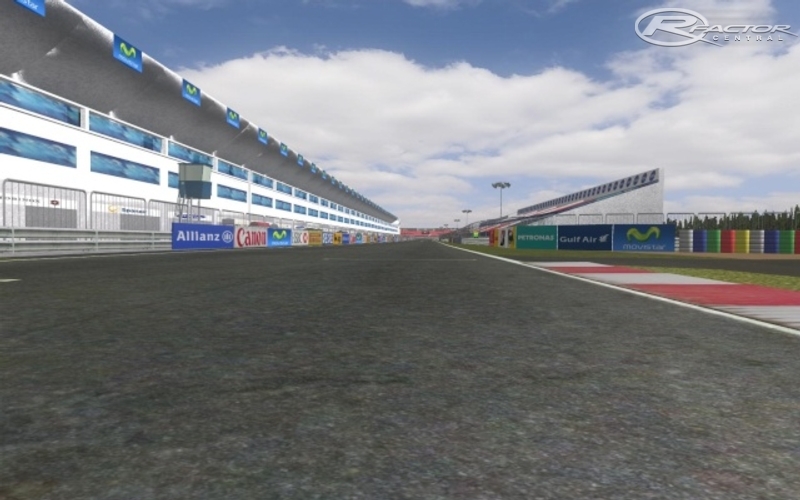 There are currently no setups for Moscow Raceway. Add a Setup. Is this really the proposed layout? I'm not a fan of Tilke tracks (I know this isn't one) because they have too many really slow parts. 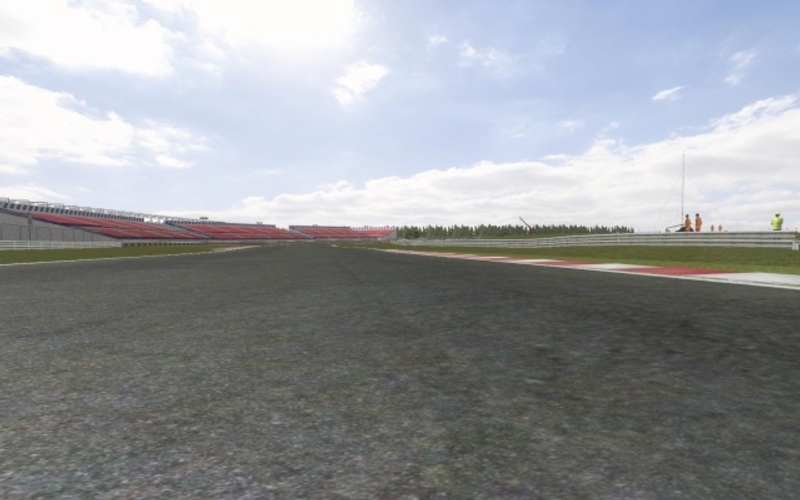 Where can I find MoscowRaceway v1.1 by Rainmaker?? The link is deleted. upload it but please in the drop box. 18 variants is possible. It's all in ? Edit: I see now the variants you have done..
Have you planned to make all variants ready ? Track is not loading on RF1 1255c. Progress bar during track loading is not moving and nothing happens. When you press space or Esc rf1 closes. What could be wrong? Hey zamahali and rainmaker87, you did a great job! !